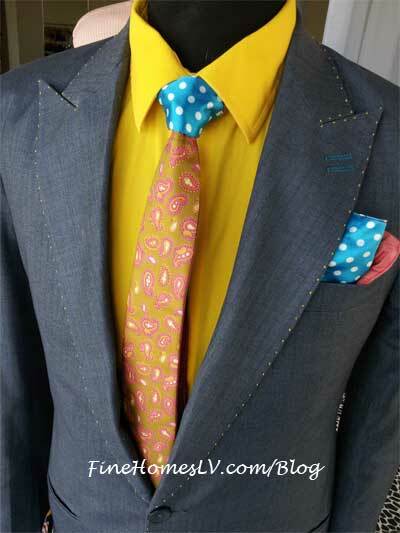 Louis Vuitton, Prada, Gucci… and now Bitcoin! Coin Cloud opens the “Bitcoin Bodega” with the Las Vegas Strip’s first bitcoin ATM. Located inside the Viva Vegas souvenir shop that surpasses 100,000 in daily foot traffic. 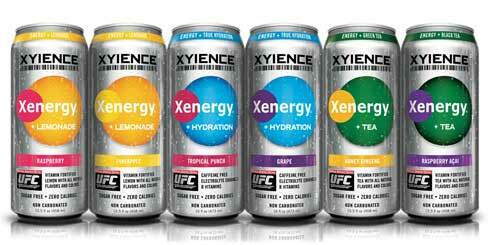 XYIENCE’s new non-carbonated Xenergy + beverages roll out to select retailers starting March 1, 2013. Xenergy + Hydration, Xenergy + Tea and Xenergy + Lemonade are zero- calorie, sugar-free and vitamin fortified drinks that are made with all natural flavors and colors.